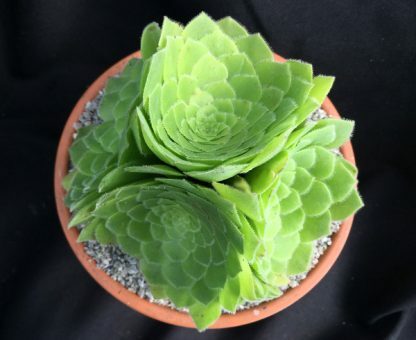 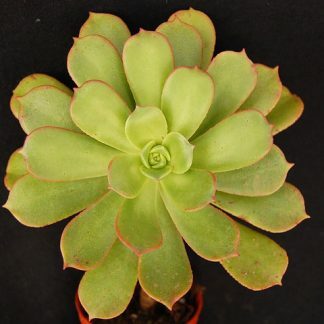 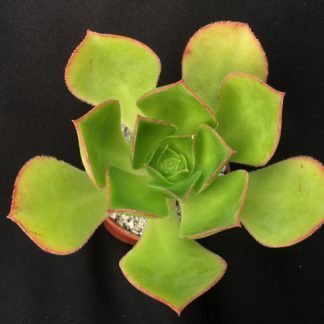 We are offering these beautiful Aeonium tabuliforme cluster forms. 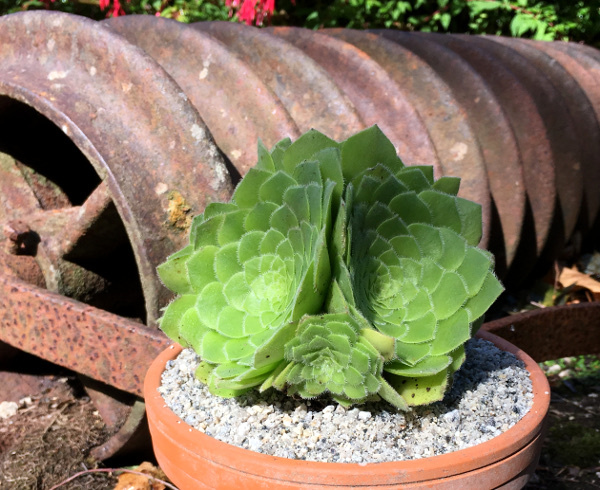 It is not a very common sight to see this type of Aeonium clustering up like this, as they usually grow as a single rosette. 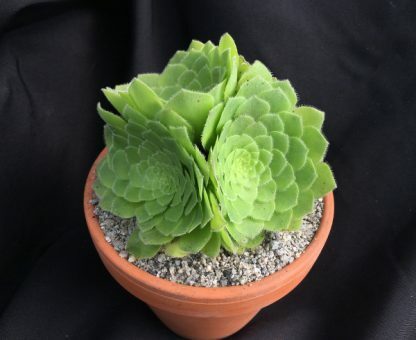 They make very interesting houseplants, especially on a bright windowsill. If you choose to you can take cuttings from the cluster to grow as single rosettes. 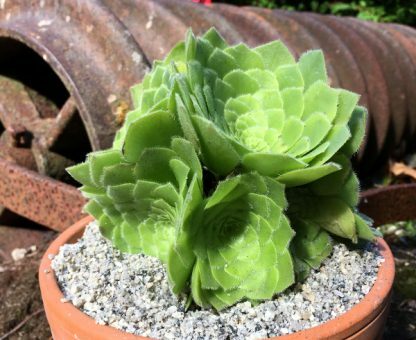 Each of these special Aeoniums is growing very healthily in a 1-litre pot. 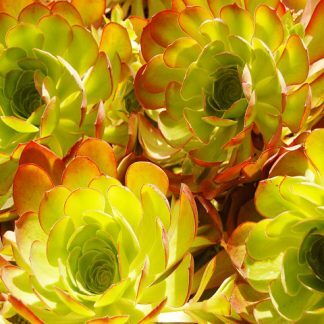 Protect from full midday summer sun and frosts.